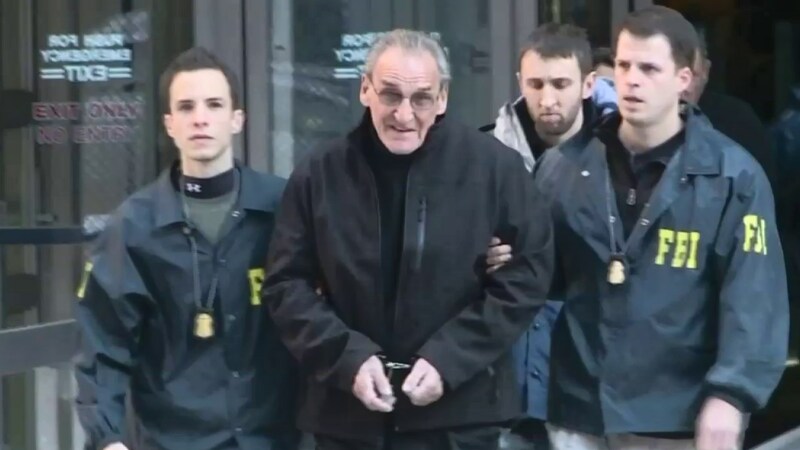 NEW YORK -- A legendary robbery came back to haunt an 82-year-old mobster when a judge cited the heist as she sentenced him to eight years in prison for an unrelated road-rage arson. Vincent Asaro reacted to his sentencing Thursday with disgust, calling it a "death sentence." It was more than double what federal guidelines set out as punishment for the 2012 car torching. Brooklyn federal Judge Allyne Ross said the public needs to be protected from Asaro, a longtime member of the Bonanno crime family. The judge said she was mindful of Asaro's 2015 acquittal in the infamous 1978 heist of the Lufthansa cargo terminal at Kennedy Airport. But she also cited evidence that Asaro had jewelry from the heist and had admitted his role.